Rockstar has also announced that they will be giving you extra incentive to keep going every day of the week. 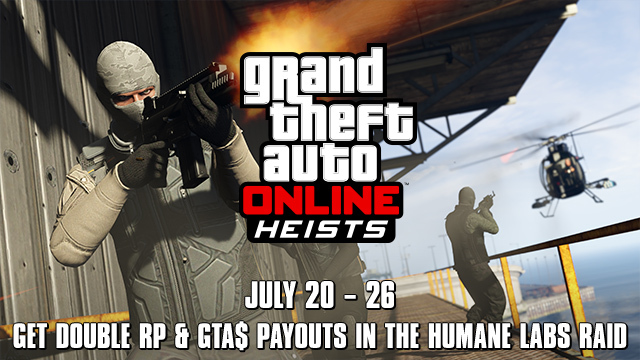 These additions have not yet been announced, but will include low prices on gear and Double GTA$ in Adversary Modes. Share any opinions you have about this event in the comment section below! dude84223, maybesoon499, Goondini and 1 other person like this.